Bushmills owner Cuervo has launched a short film featuring poetry to support its St Patrick's Day activations for the Irish whiskey brand. In the advert, singer-songwriter Foy Vance, reads verse written by fellow Northern Irish artist Jon Plunkett that celebrates the idea of home. The reading finishes with 'The Bushmills Toast', inspired by the Irish ritual in which a drink is taken as an expression of honour or goodwill. The advert is available on Bushmills' social media channels and YouTube ahead of St Patrick's Day on 17 March, which this year falls on a Saturday. 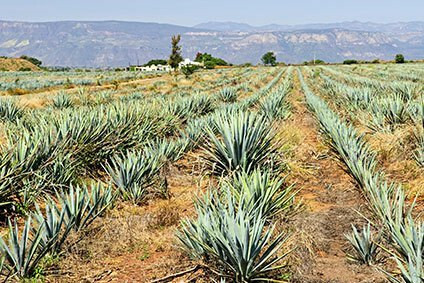 Cuervo, which owns the Jose Curevo Tequila brand and is also known as Becle, last month released its full-year results for the 12 months of 2017. Sales in the year came in 6.4% up compared to 2016, on flat volumes. 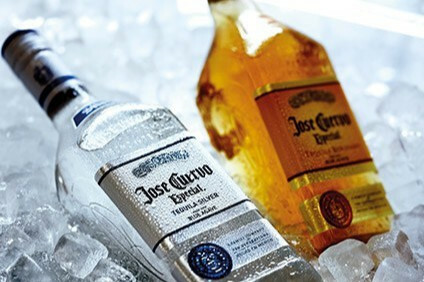 Its non-Tequila category, which features Bushmills, Stranahan's American whiskey, Hangar 1 vodka and Kraken rum - was up by a lesser 2.2% on a 0.9% dip in volumes.